Spotify's first earnings report since going public has finally been released and there's quite a bit of good news for shareholders. As reported by The Verge, It would seem that despite the company's $1.5 billion in losses during 2017, they're still managing to attract plenty of paying customers to their service. 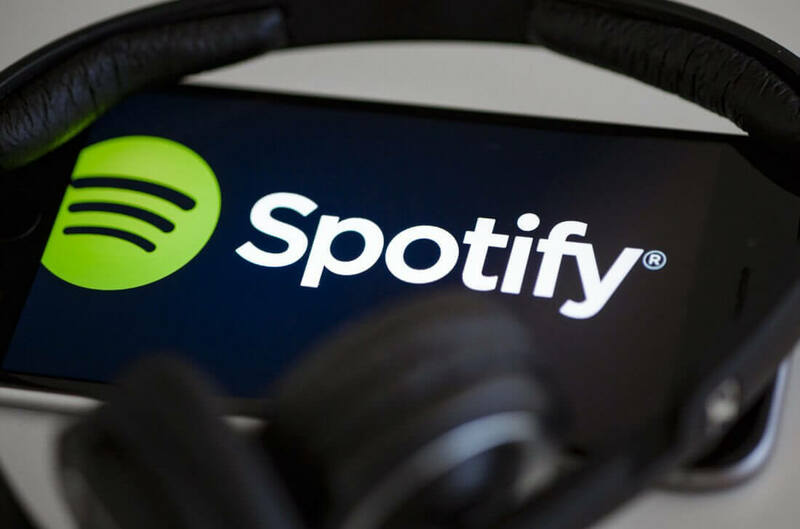 Spotify now boasts a whopping 170 million active users per month and 75 million paid subscribers. The latter figure is a small but noticeable increase over the company's Q4 2017 paid subscriber numbers, which sat at 71 million in total. Spotify's losses this year are also significantly lower than they were last year. According to the company, their operating losses were approximately 4 percent of their total revenue, or €41 million (approximately $49 million). Speaking of total revenue, Spotify's earnings report suggests the company pulled in roughly €1,139 million (approximately $1,364 million) last quarter. That number has grown "26% [year over year]." It's worth pointing out that Spotify's recent earnings report puts them well ahead of some of their biggest competitors. As The Verge notes, Apple Music has only just recently surpassed the 40 million subscriber mark and it's unlikely they'll catch up anytime soon. Still, only time will tell if Spotify can retain their lead and keep losses low enough to keep their new shareholders happy.